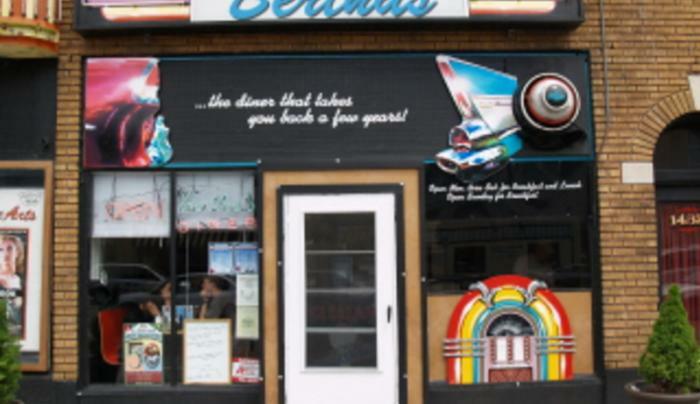 Bertha’s is a 50s style diner with a menu that reads like a little piece of Buffalo. You can have classics like an omelet or a good old tuna melt, but don’t forget to try some of the Buffalo favorites like home fries, Italian sausage and fried bologna steaks. 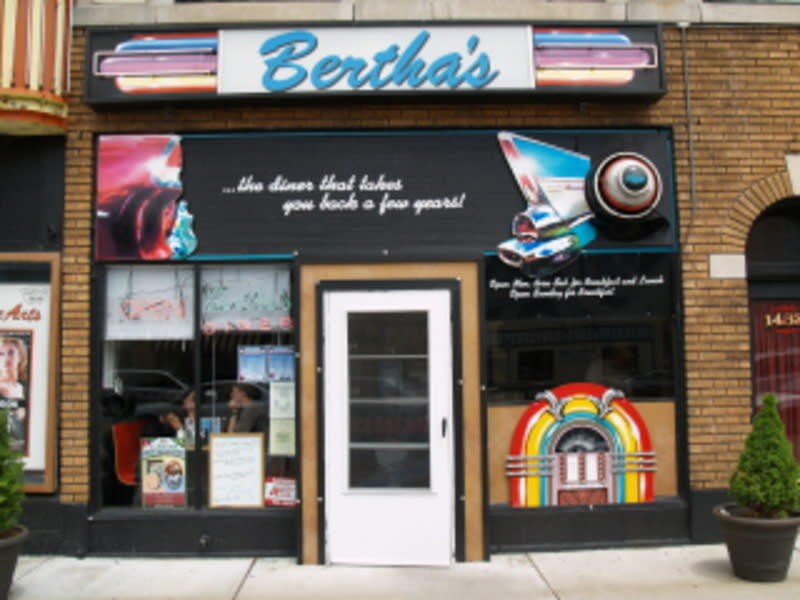 Bertha’s has been in business a long time and opens its doors at the very early hour of 6am.